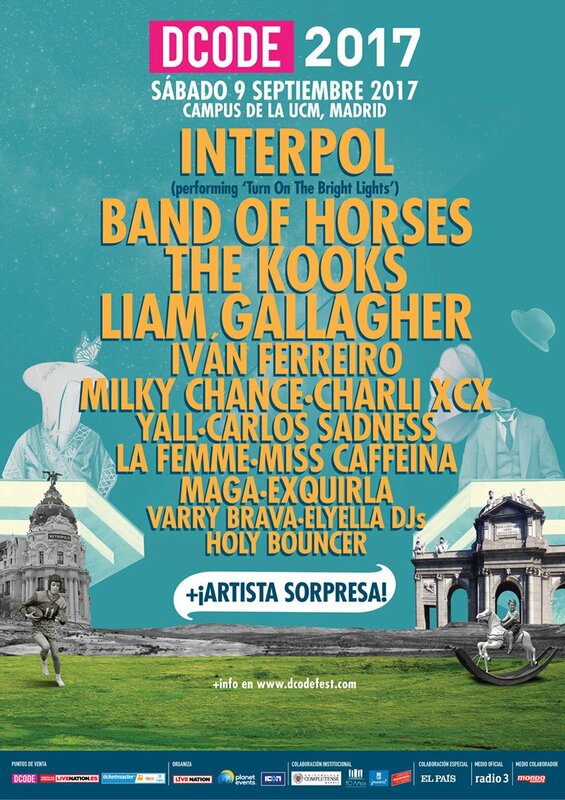 Liam Gallagher with The Kooks and Interpol at DCODE Festival in Madrid! 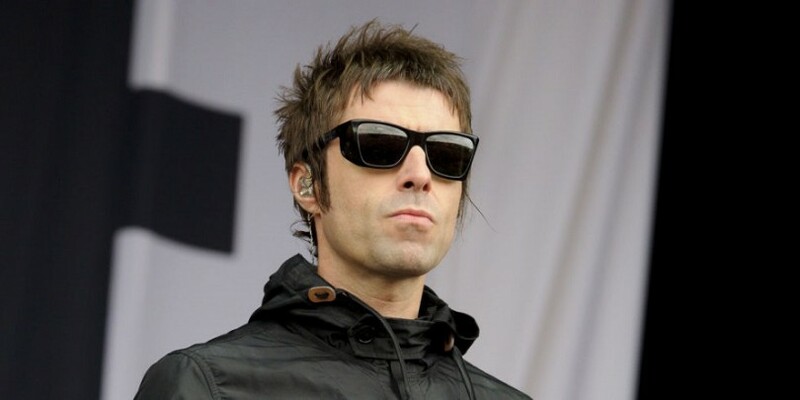 Liam Gallagher adds another gig to his tour. 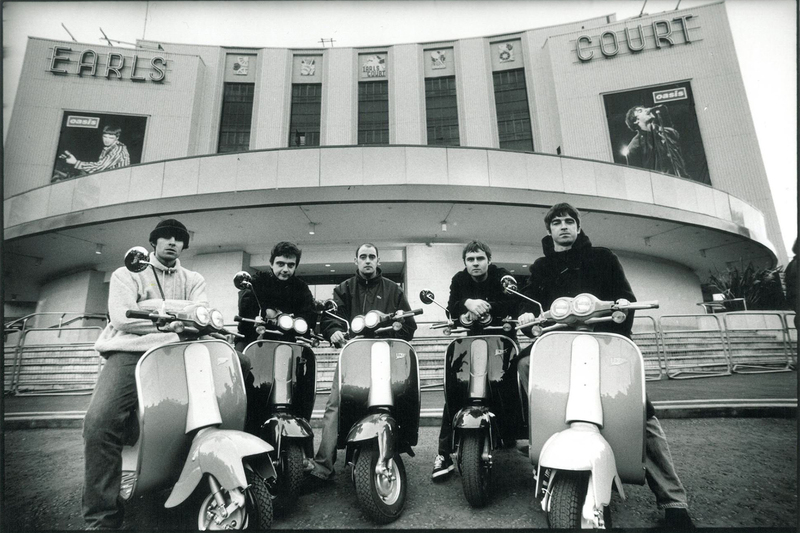 Oasis former will play at the Spanish Festival DCODE on September 9th in Madrid, Spain. He joins Interpol and The Kooks on the bill.